Come celebrate the launch of Ghost Fishing: An Eco-Justice Poetry Anthology and Split This Rock’s 10th anniversary! Hosted by BEI Fellow Melissa Tuckey, Editor, and Co-Founder of Split This Rock. 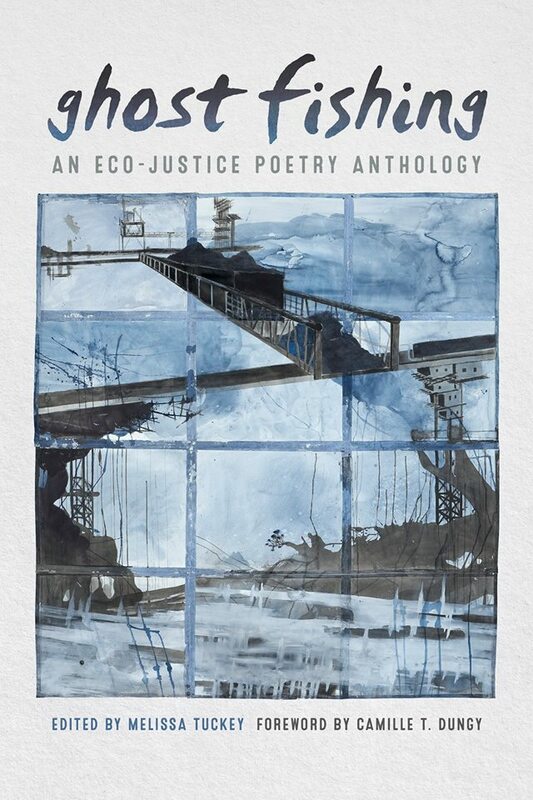 This ground-breaking book of poems brings social justice to the forefront of eco-poetry and offers a rich terrain of culturally diverse perspectives.